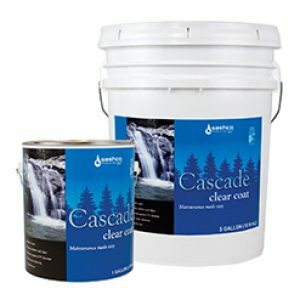 Capture is a two-step system to be followed with Cascade® Clear Top Coat. 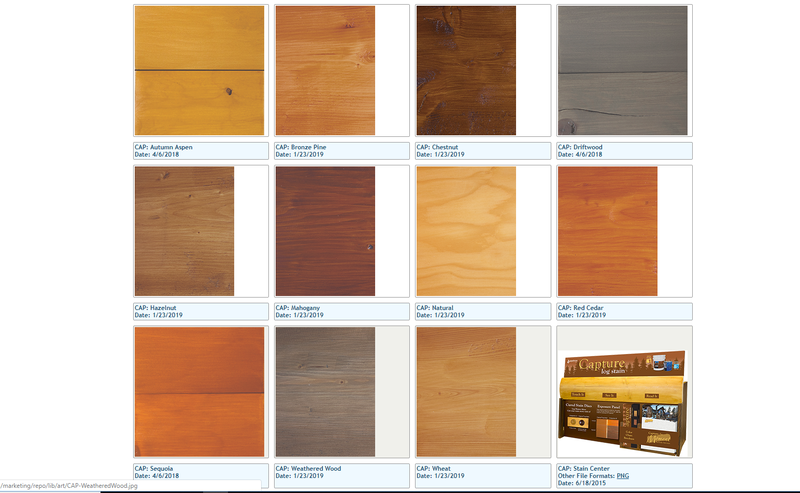 A 4 oz sample is available upon request. 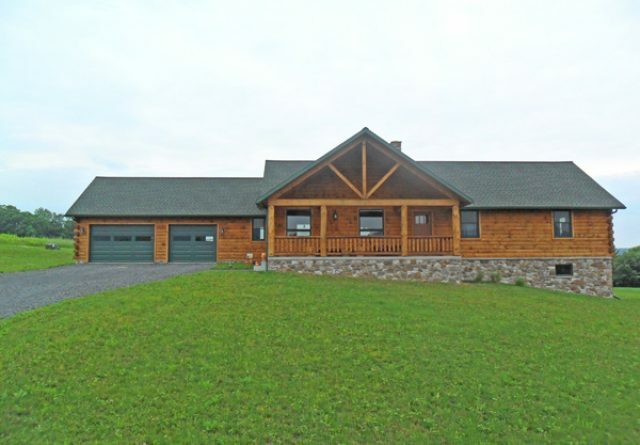 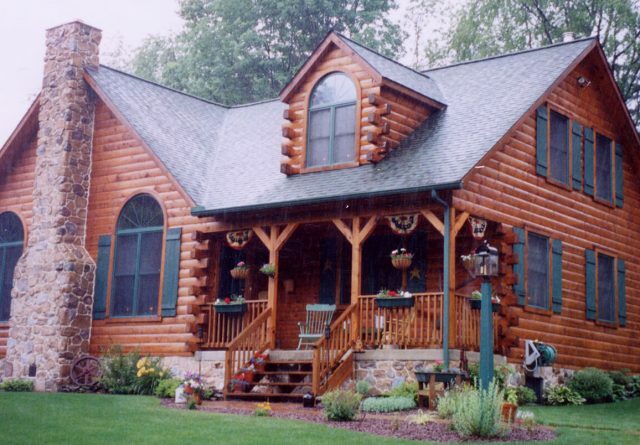 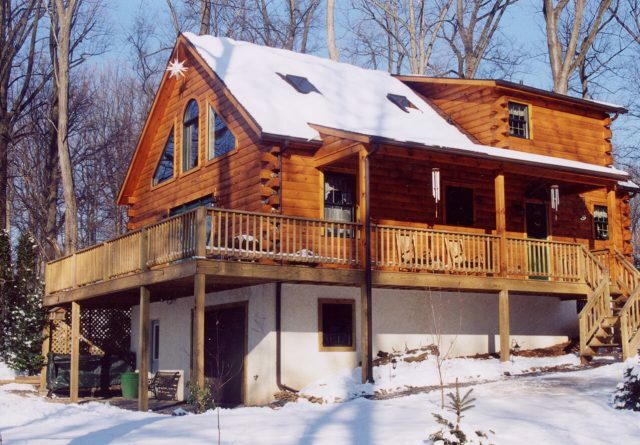 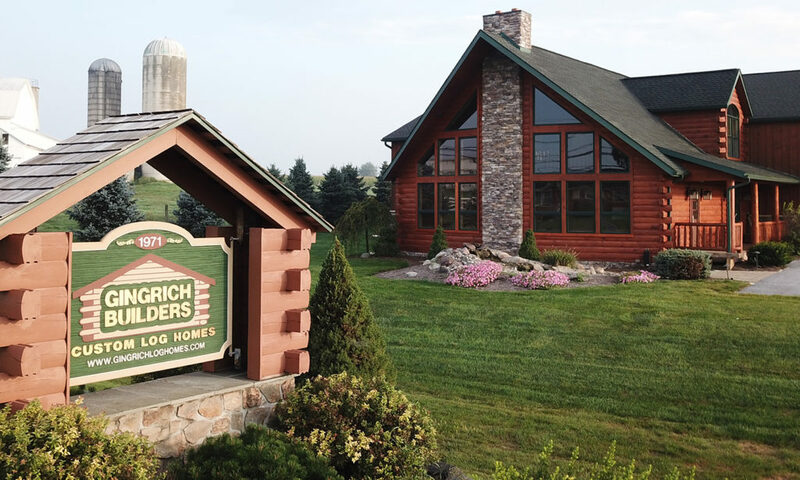 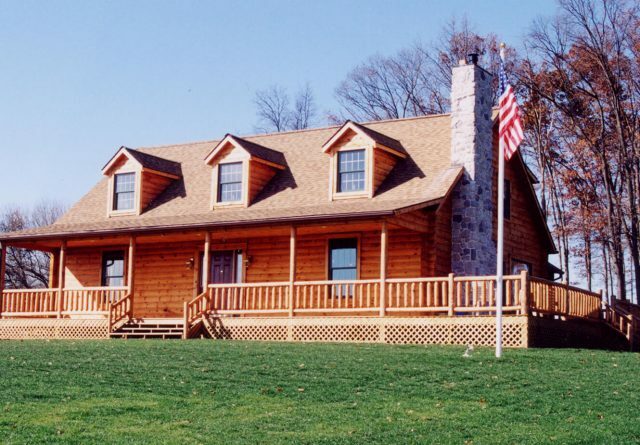 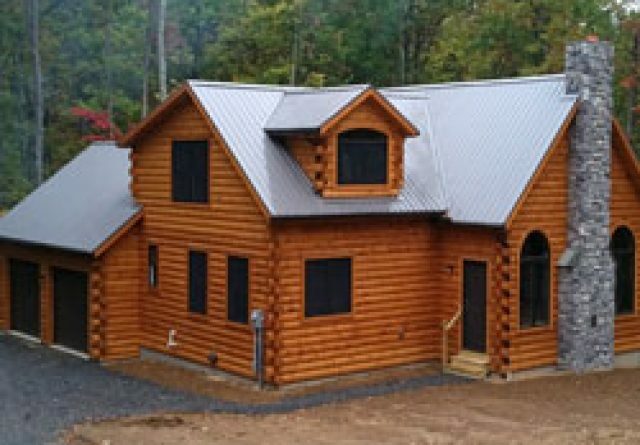 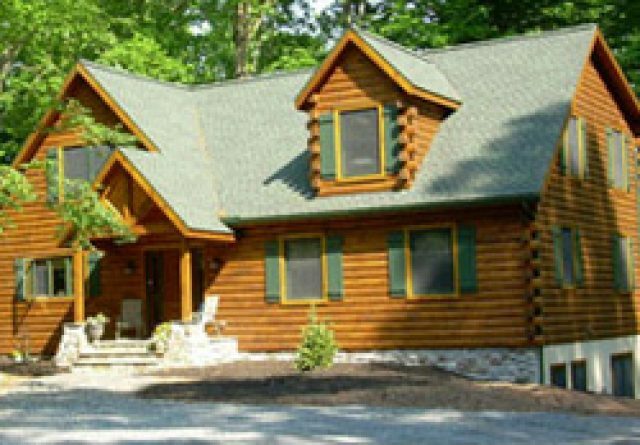 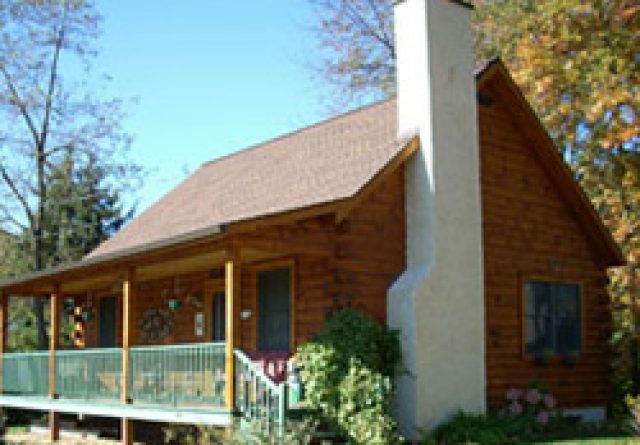 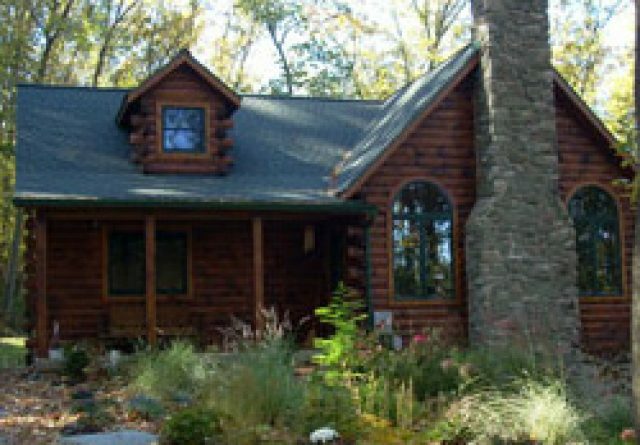 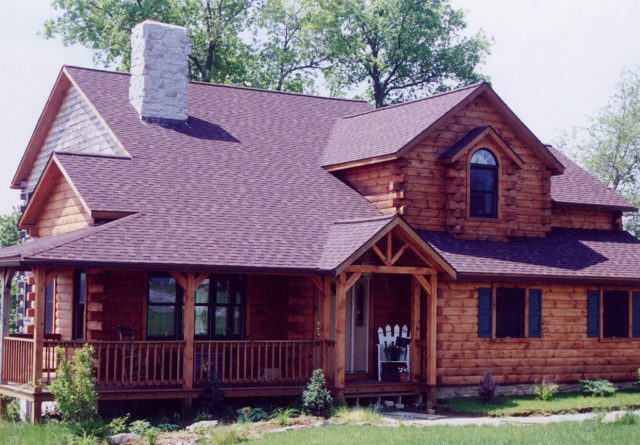 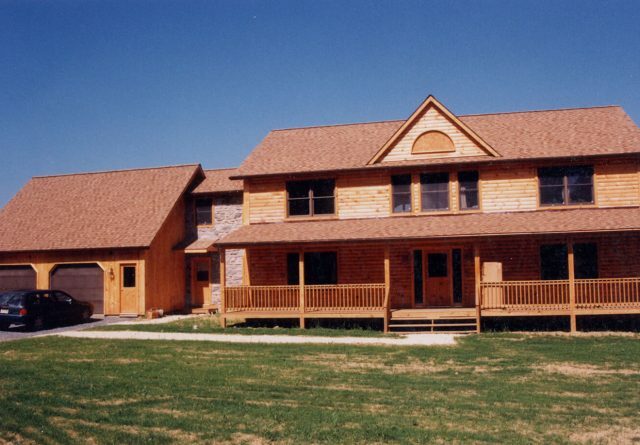 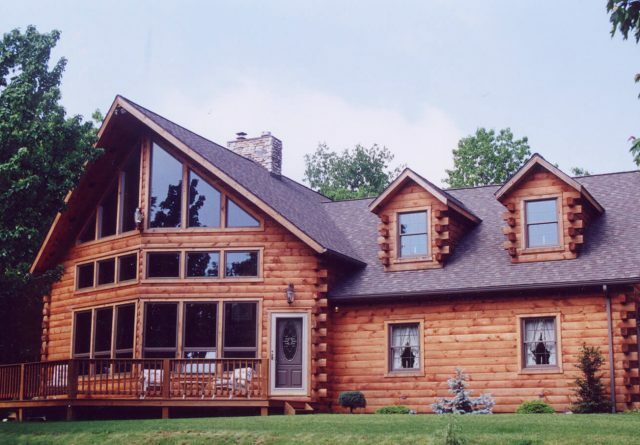 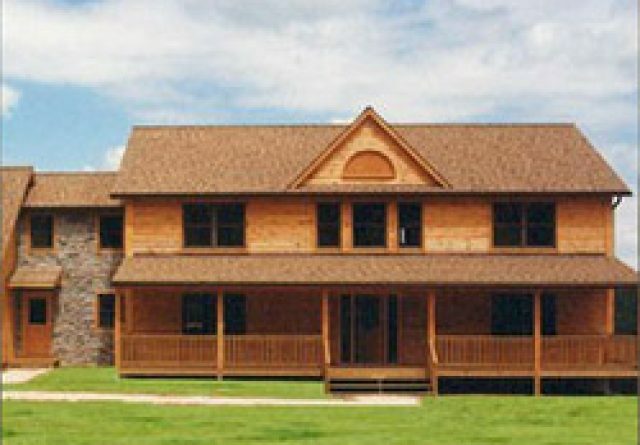 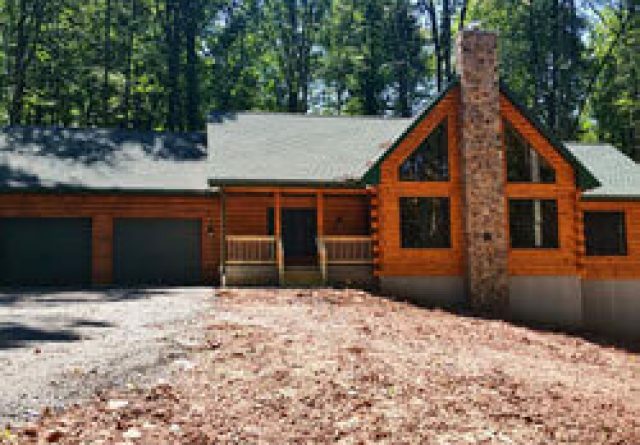 Capture Log Stain is the perfect choice for the first staining of your log home. 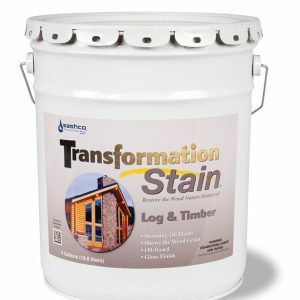 It’s excellent for all of your vertical woodwork, inside and out and it won’t hide the grain, but instead brings out its natural glow. 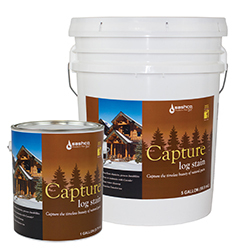 Capture’s unique formula moves freely as your logs naturally expand and contract. 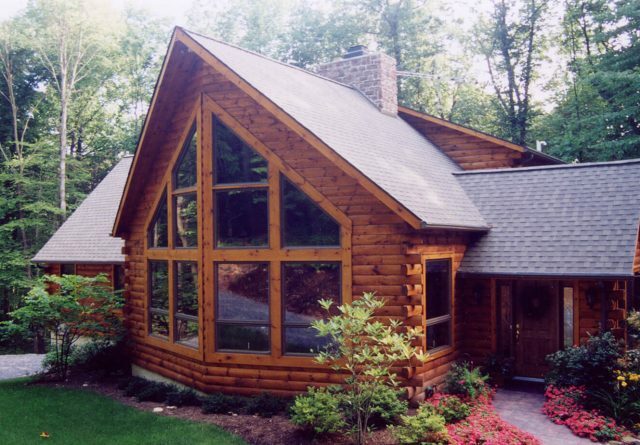 No cracking, peeling or flaking but a beautiful coating that provides a long-lasting protection. 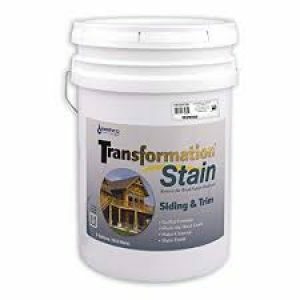 Easily glides on and clean up is easy with just soap and water.